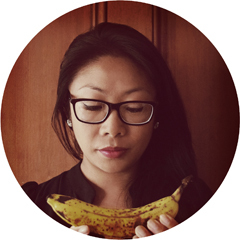 Casual Ramblings is written by Amy Tam and is a journal and photolog with an appreciation for the finer things in life. Topics include travel, dining out and fashion. 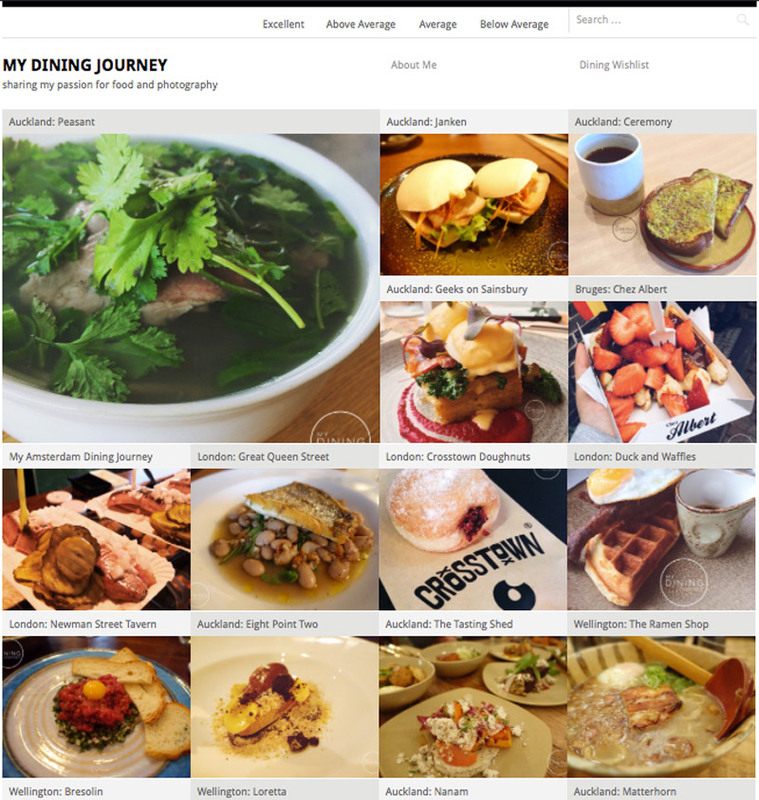 Amy also has a review-only blog just called My Dining Journey. Her archive is impressive. With 161 reviews on Zomato, you can trust Amy has a few solid opinions about dining out in NZ and around the world. Below are her answers to the tasty questions I cooked up for your enjoyment. Travel the world. Do what makes you happy. Capture the moment. What is the most popular post on your blog? ​My bag review of the Prada Saffiano Lux Double Zip Tote. Mince and Cheese pie (don’t judge me!). Hard boiled egg and a soy Nespresso coffee. What is the most delicious thing you’ve eaten this week? The melt-in-your-mouth beef brisket from Miss Moonshine in Ponsonby. What is an underrated ingredient? Chickpeas – I go through so many chickpeas at home. I roast a batch over the weekend and eat them as snacks throughout the week at work and I add it to my salads for a buttery flavour and a source of fibre. What are 3 sources of inspiration to you? Friends, family and travel-related reading material! It’s currently Nanam but it changes every now and then! …and your favourite dish there? I have two! The Tacobao – Sticky pulled pork with beetroot bao. So moreish! And the halohalo made with caramel flan, panda granite, purple yam pudding and melon. 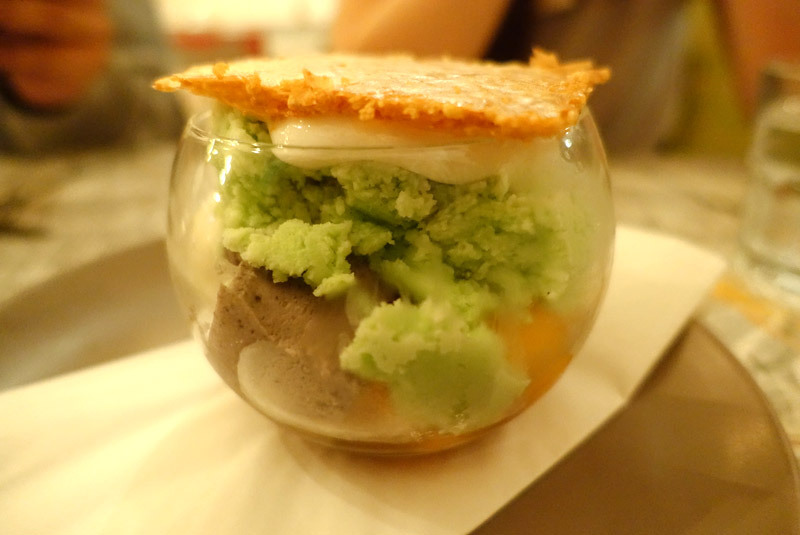 Such a unique dessert that is not too filling. There’s a potluck dinner tomorrow night, what are you bringing? A bottle of wine or a box of beer – my friends are such great cooks, so I tend to supply the drinks! 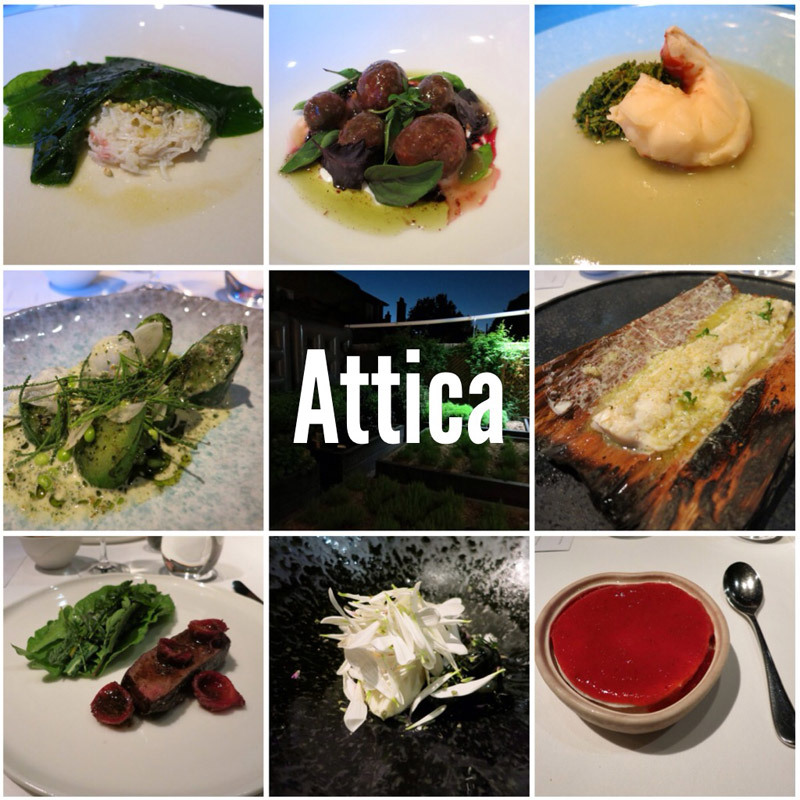 My degustation dinner at Attica in Melbourne. The food was phenomenal! I’ve been trying to go back ever since but securing a table is a fairly hard task! 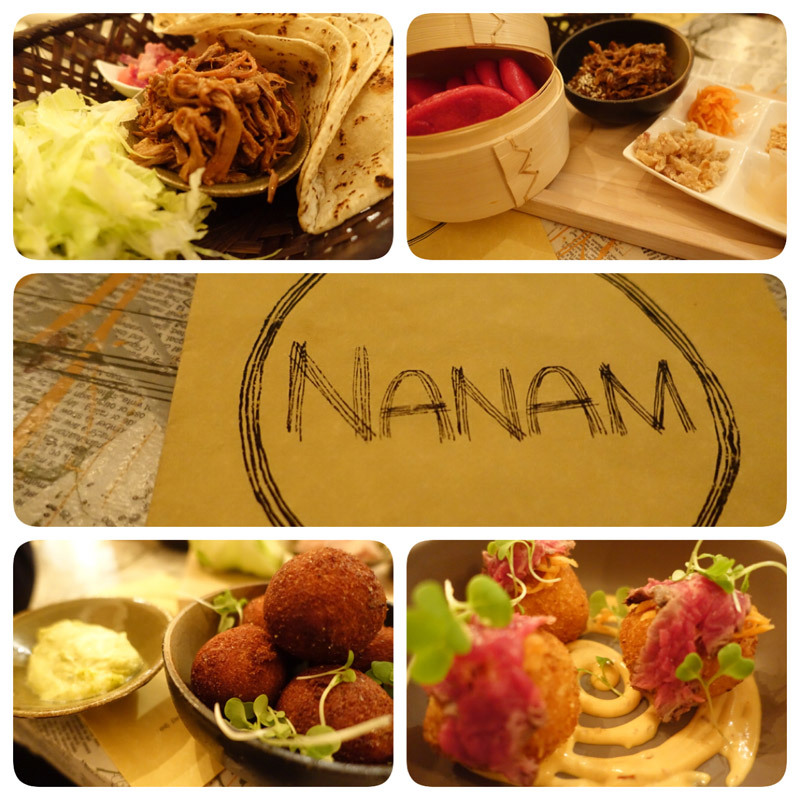 An Auckland eatery that is on your wishlist? Woodpecker Hill – I’ve been turned away twice because they were fully booked but I’m determined to try this place! Check out Casual Ramblings here or My Dining Journey here and on Instagram. Images used with permission from Casual Ramblings.